Selling your home with Smartchoice realty has to be the smart choice in real estate. With a proven track record of success – we are passionate about helping people achieve their real estate dreams. By understanding your needs and desires we can give you a personalised approach to ensuring the best outcome for both you as the seller and your buyer – customer satisfaction is our number one priority. So why not start by getting a free consultation, and lets find the best possible path for you. We have a variety of selling options and marketing plans for our clients to choose from, providing flexibility and ownership over the selling process. Consultations can be done within an hour and your property can be listed on the most-popular real estate websites (both nationally and internationally) on the same day. Our highly experienced team is dedicated to ensuring your sales success – so get in touch for your FREE consultation today. Promoting your property to over 60 million buyers and investors from around the globe. Smart Choice Realty has partnered with ListGlobally to promote your property to over 60 million buyers and investors via an online network of leading property portals* around the globe. ListGlobally currently distributes to a network of over 60 portals with key coverage in Asia, Europe, North and South America, our network has expanded two-fold in the past 12 months. By capturing buyers on the sites they know and trust, an agent can reach a whole market and provide an innovative service to home sellers. 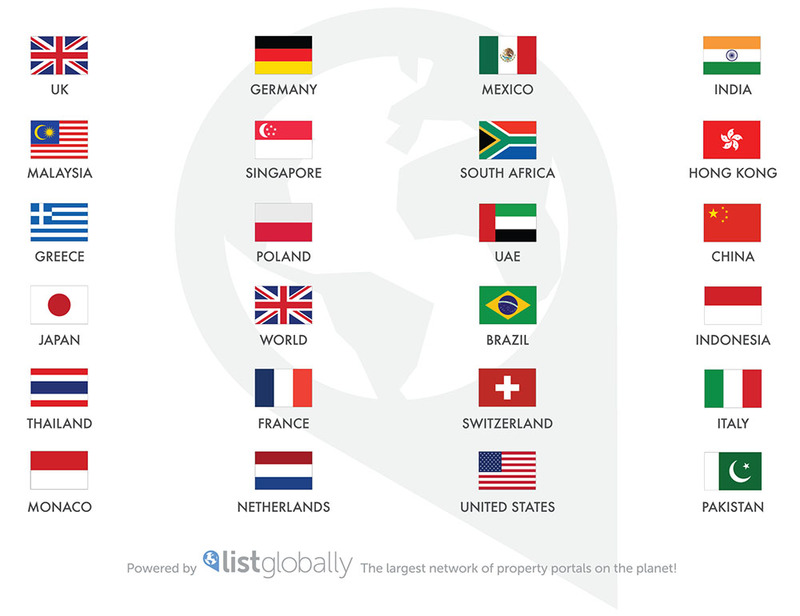 *For the most up to date list of our portal partners please visit www.listglobally.com. Frank made the process of purchasing our home such a pleasure. What could have been a long and protracted negotiation process was simplified by Franks kindness, honesty and practical application . We would highly recommend him to anyone wanting to purchase or sell their home.